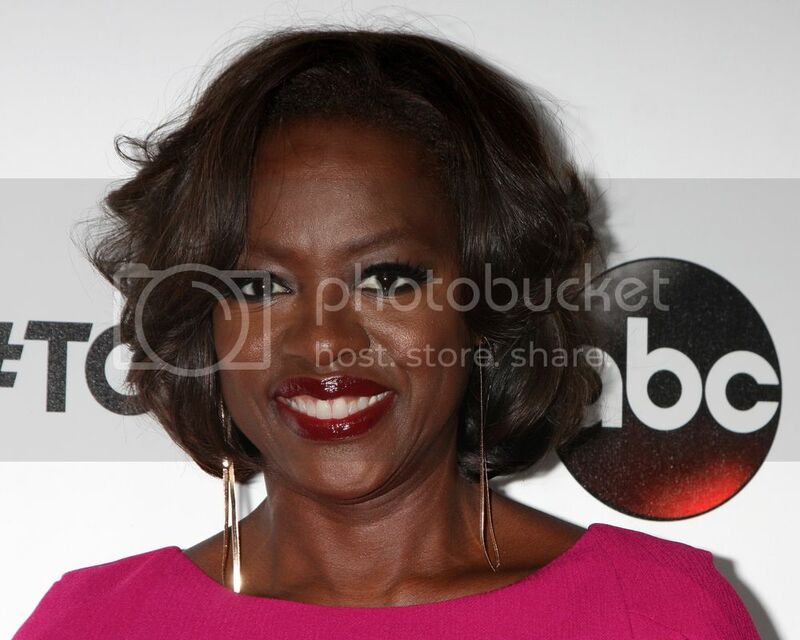 Viola Davis is in the early stages of developing a biopic on the life of Harriet Tubman for HBO. Davis' Tubman film will be based on the 2004 book, "Bound for the Promised Land - Harriet Tubman Portrait: of an American Hero," by historian Kate Clifford Larson, which draws from a trove of new documents and sources, as well as extensive genealogical research, to paint a portrait of a complex woman and her passionate pursuit of freedom. Kirk Ellis (HBO’s "John Adams" miniseries) is scripting the adaptation, with Doug Ellin ("Entourage") and his Halyard Park production company executive-producing, alongside Amblin TV, Cliff Dorfman ("Entourage"), as well as Viola Davis and her husband, Julius Tennon, via their JuVee production shingle. Davis is an Oscar-nominated actress who stars currently as Annalise Keating in ABC's How to Get Away With Murder. She's won a SAG Award, NAACP Image Award, and Peoples' Choice Award for the role. This May, HBO will air Bessie starring Queen Latifah.